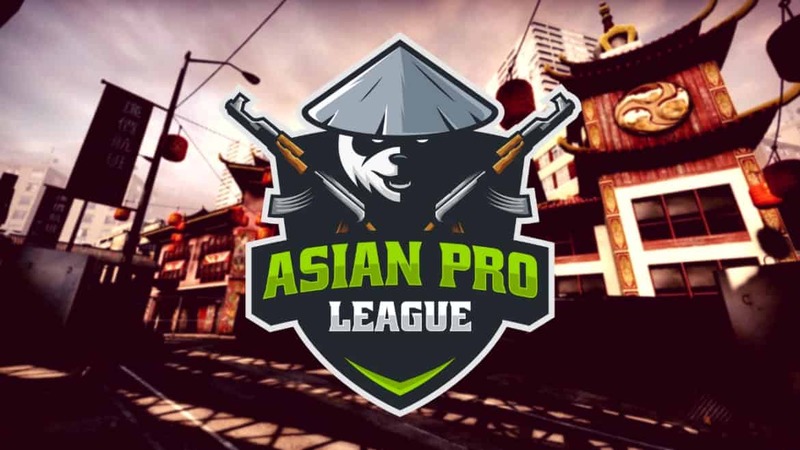 The Asian Pro League is celebrating the end of three seasons! As 2019 begins, so does Season 4. With ladders opened this past weekend on January 4th, 2019 at 00:00 (SGT), players from the Invite only Pro Division, Division 1 and Division 2 will continue to duke it out for their share of the monthly prize pool. As always, we have worked hard to listen to all the feedback, screen all reports and provide the necessary support to the community. Through this, we have learned a tremendous amount from all of you. So for that, we would like to thank each and every one of you, subscribers or not. We hope you continue your journey with us in season 4 and beyond and look forward to some exciting announcements in the upcoming months! The start of each season gives us an opportunity to highlight some of the key lessons we have accumulated from past seasons and adapt to implement some of these learnings into tangible actions that our subscribers benefit from. One of the biggest changes coming to Season 4 is our sharp focus back to the S.E.A region only. At the very beginning of the Asian Pro League, a key value proposition was the inclusion of servers in Hong Kong – catering mainly to those in East Asia, and specifically, China. While early days saw success with this approach, it wasn’t very long before the daunting tasks associated with the upkeep of an East Asia division made themselves apparent. 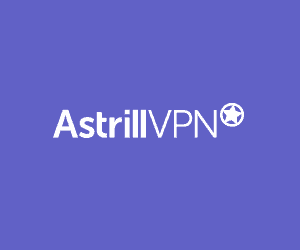 As the requirements of the APL grew faster than we could handle, and to be fair to our paying subscribers, we have no choice but to suspend our Hong Kong servers indefinitely until a more long-term solution can be found. China is a vast country, with many issues ranging from ISP routing, firewalls, payment issues and adequate support in the Chinese language. To hold up our standards means we would be eating away into the sustainability of the league, thus deteriorating the standard of the Asian Pro League even further, neither of which is acceptable to us. This does not mean we do not have plans to reapproach the East Asia region, but it does mean that starting now in Season 4, all our operations in East Asia (including all hubs and servers) will be suspended indefinitely. - Removed HK server voting option. - Friendly fire is now enabled. - Division 2 (HK Server) is no longer available to play.